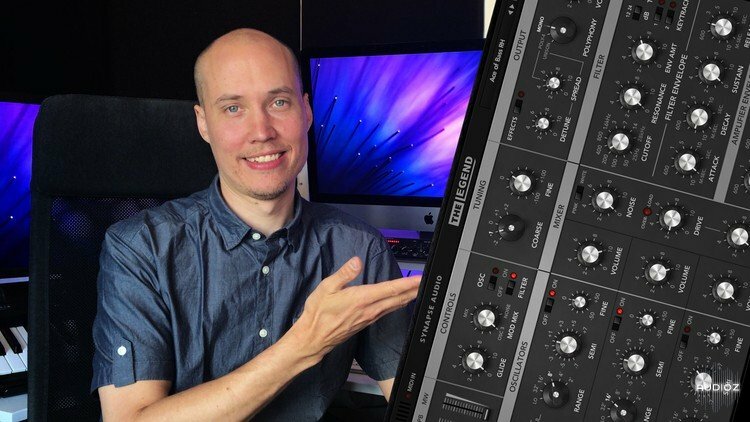 Udemy How to use Synthesizers for Music Production TUTORiAL has been exclusively released on AudioZ by Fantastic who chose to ask not to post mirrors. use Synthesizers to generate a sound then use this sound to make musical track. Yeah, they make obvious tutes and try and sell it to you. That's how the knobs work! A control knob is a rotary control, just turn it, listen and create a musical track. Prince William has discovered a new hobby! And I truly love to inspire, motivate and educate creative people like you.